I’ve always liked the Instagram platform, but my main criticism was it was only available on mobile platforms, with the only computer based viewing approach through a variety of scattered links I had collected in my Twitter feed. 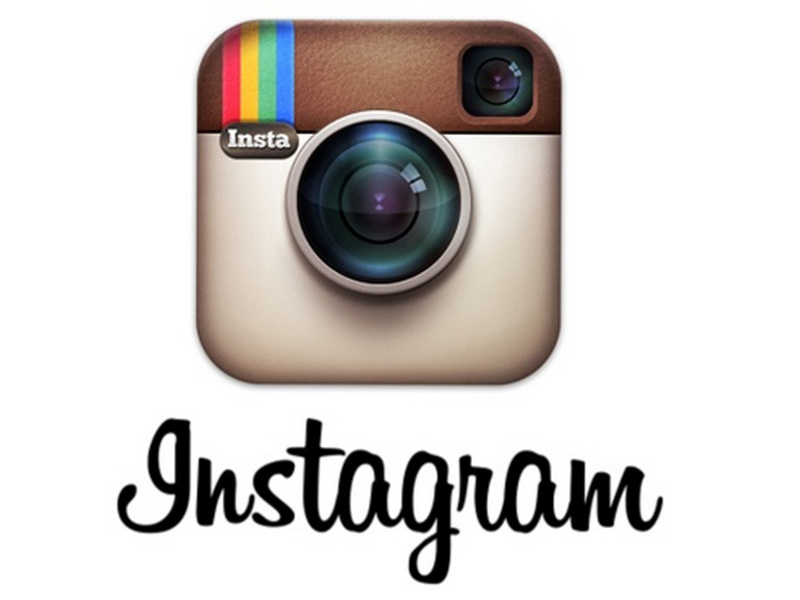 Facebook, who bought Instagram last year, have expanded the popular Instagram photo-sharing service to the Web. In ablog post, Instagram’s co-founder Kevin Systrom announced you can view your photo feed right from your web browser. Previously, you could view a users profile on the web, but now Instagram have brought the entire Instagram App experience to the browser, allowing a user to view and like photos. It appears that you cannot actually upload photos from within the web-based version, so you’re still confined to the mobile App in order to upload your pics. Instagram has come under increasing pressure recently, given the pace in which other sites are gaining in platform agnostic photo storage. Google and Dropbox have both offered mobile Apps, together with web-viewing so to expand to a browser is something that makes sense in order to continue maintaining its user-base. To try the new service, simply head over to Instagram.com and login using your existing credentials. Do you still use Instagram, or have you moved to another platform? Let us know in the comments below.